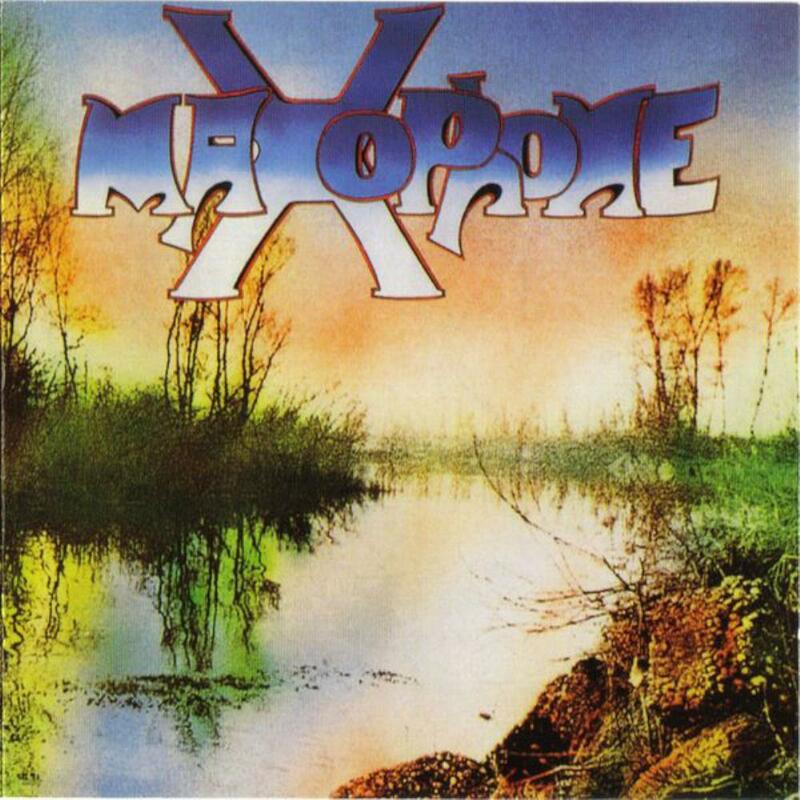 If there was ever a one hit wonder, then Maxophone's only album certainly makes the mark. This isn't your standard PFM, Banco, or Le Orme styled album; there are bits of these band's sounds, but for the most part this is a very unique sound these guys achieve. A few of the members are classically trained, while the others have a rock background. This alone gives the album a unique blend of pure classic rock riffage and well-composed symphonic moments, in addition to plenty of jazzy moments to top it off. Suffice it to say the album is quite diverse. The album can be folky, jazzy, symphonic, or heavy. It can be intense, dramatic, yet equally beautiful and melodic. All of this while retaining a sense of unity. Not adhering to any strict sound, style, or formula is what makes this album so appealing. There are plenty of surprises in each song; the through composed nature of the album benefits this, as they often don't spend too much time on a single idea. Yet everything seems in its rightful place. The first song, for example, is based on a dramatic, repeating vocal melody, while the following 'Fase' has a much more aggressive and rough edge. The band even takes a more poppy approach in songs like 'Il Fischio Del Vapore' and the ballad-esque 'Cono Di Gelato,' both of which are more laid-back than the rest of the album. A unique album, yet undeniably Italian in style, I would say this is a must have for Italian Proggers at the very least, and earns a nice spot amongst the best of the genre.